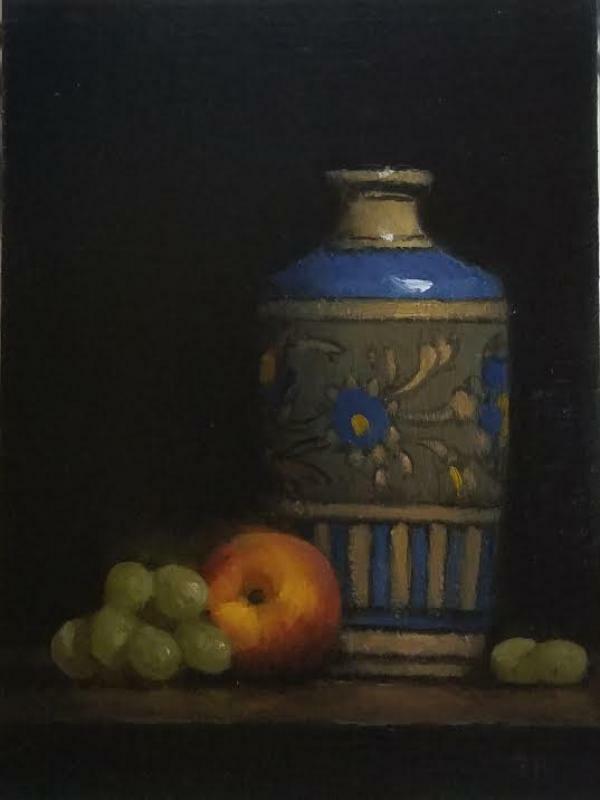 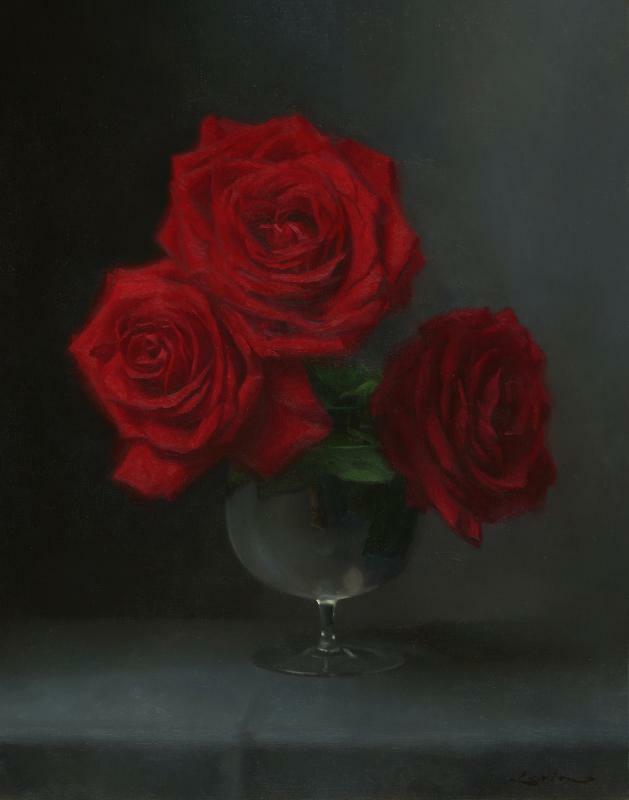 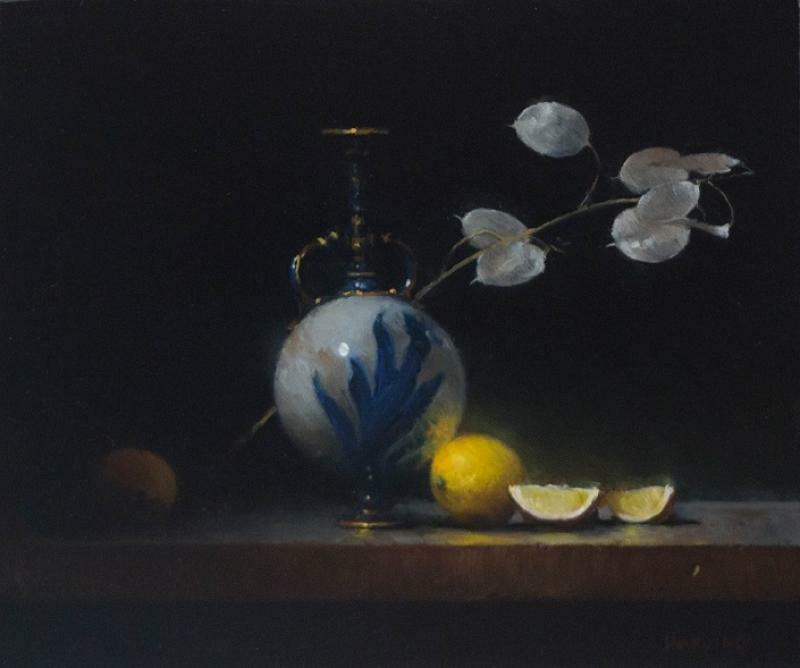 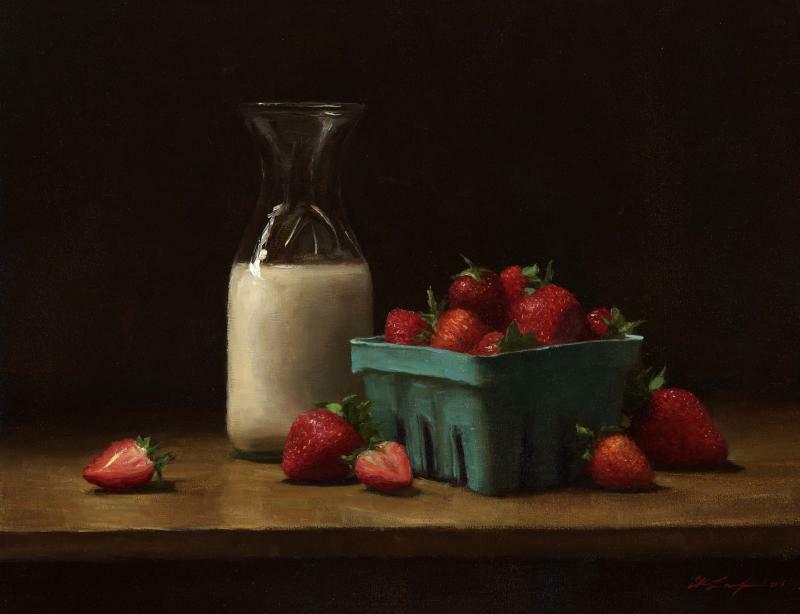 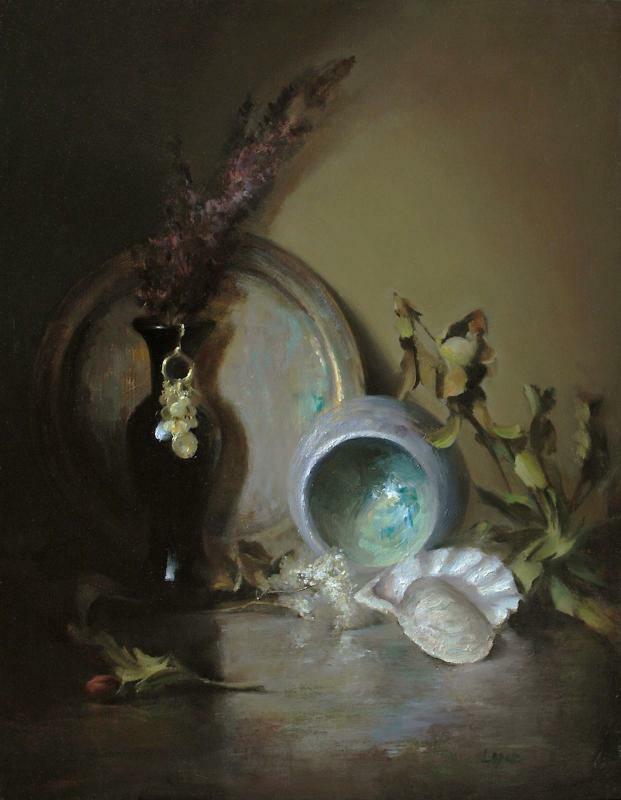 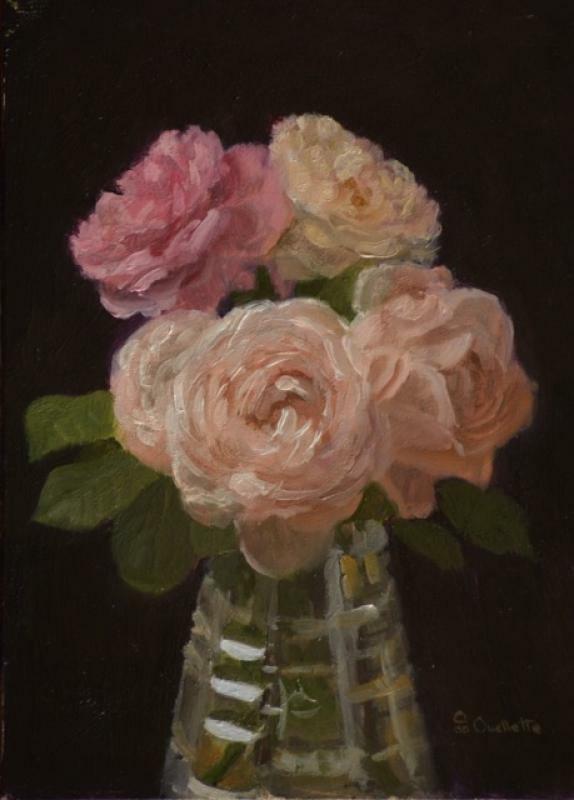 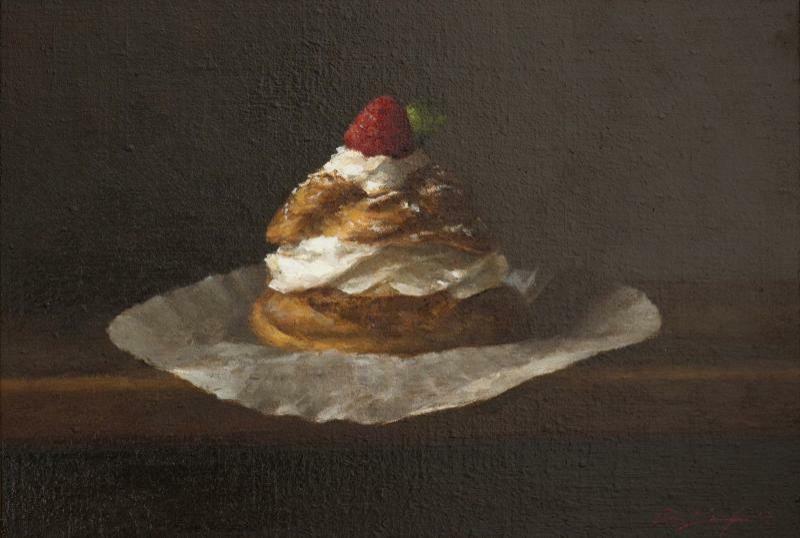 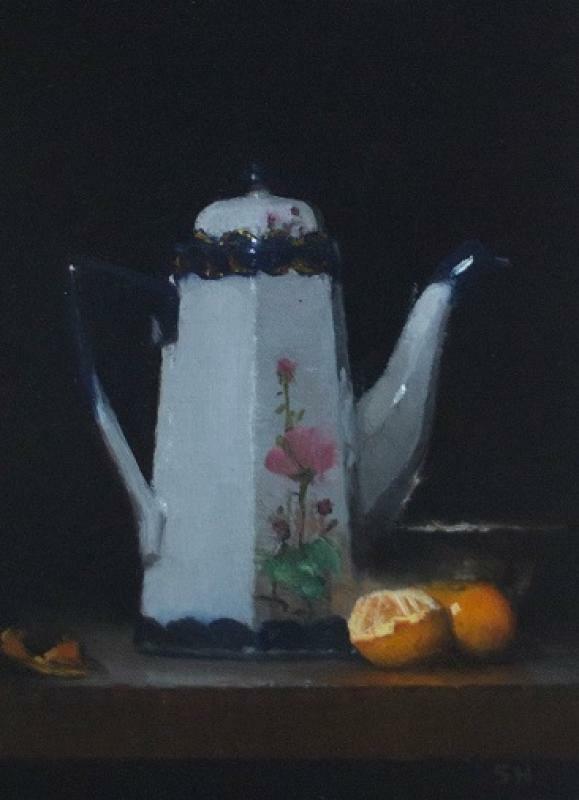 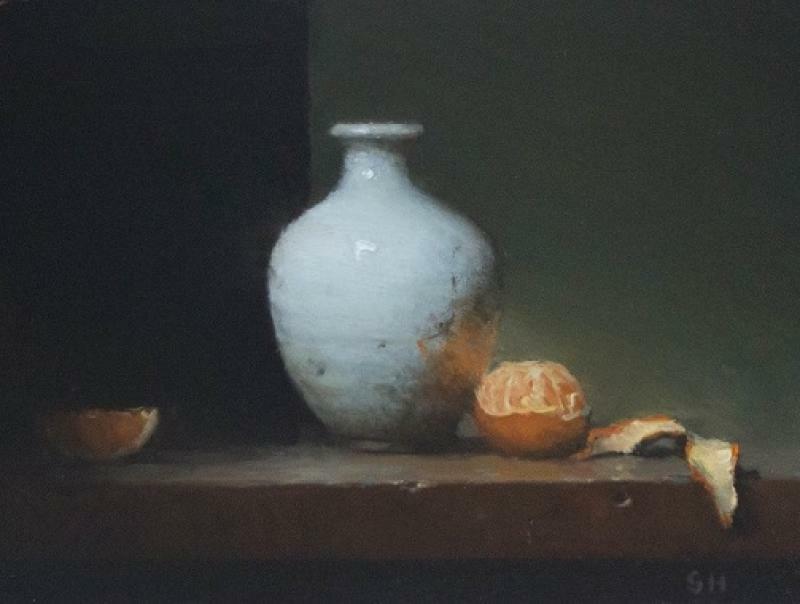 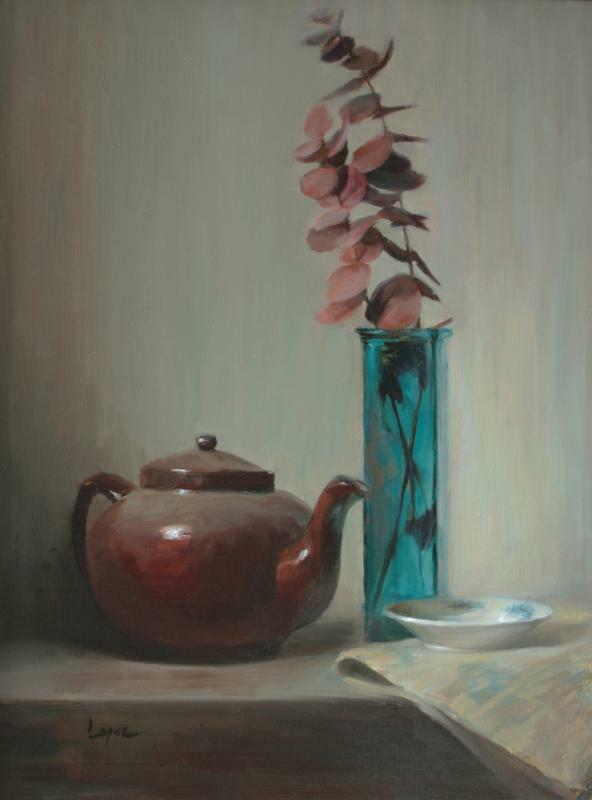 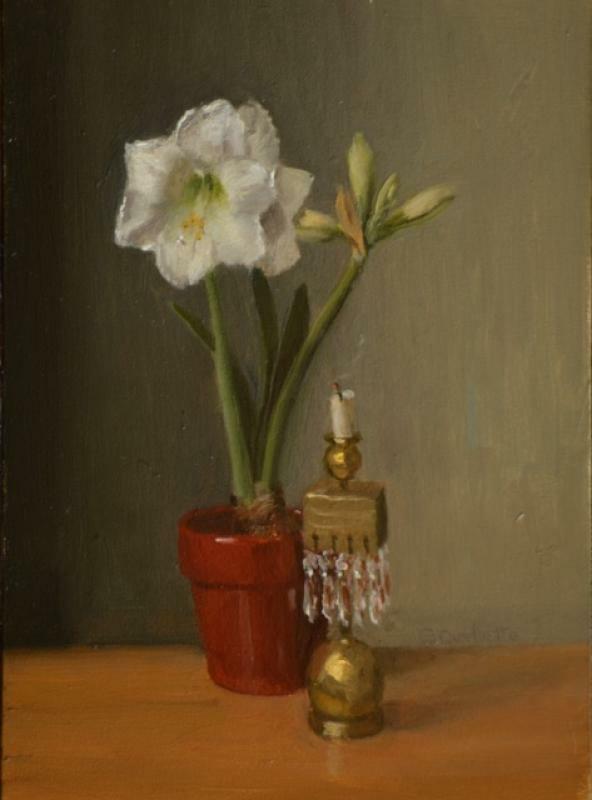 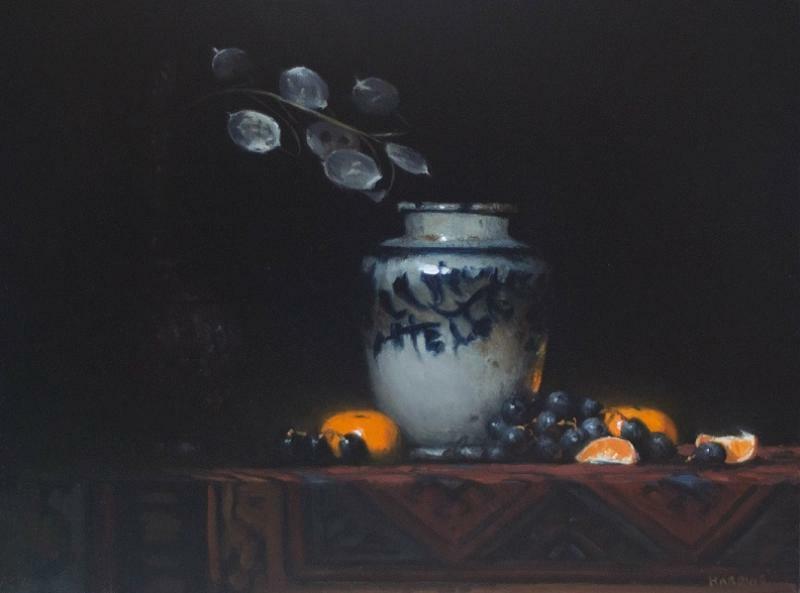 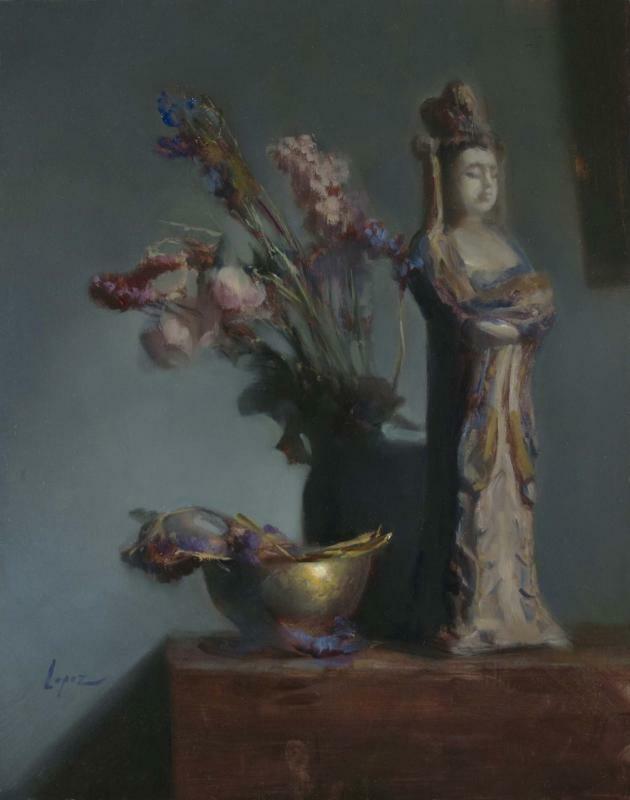 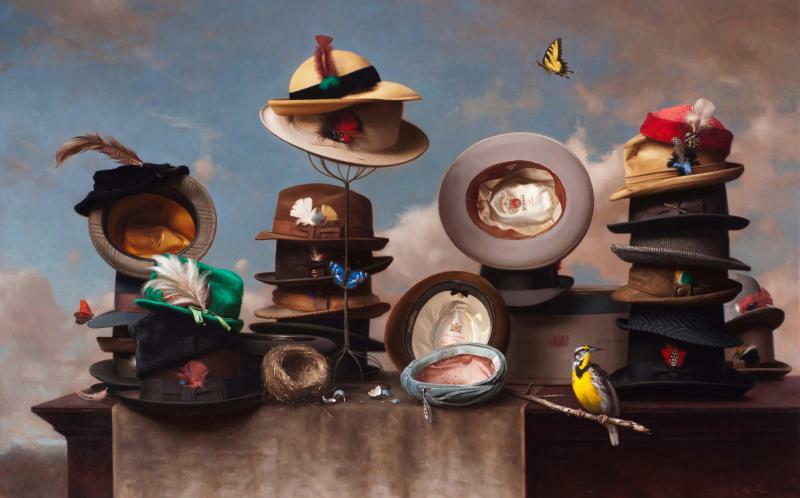 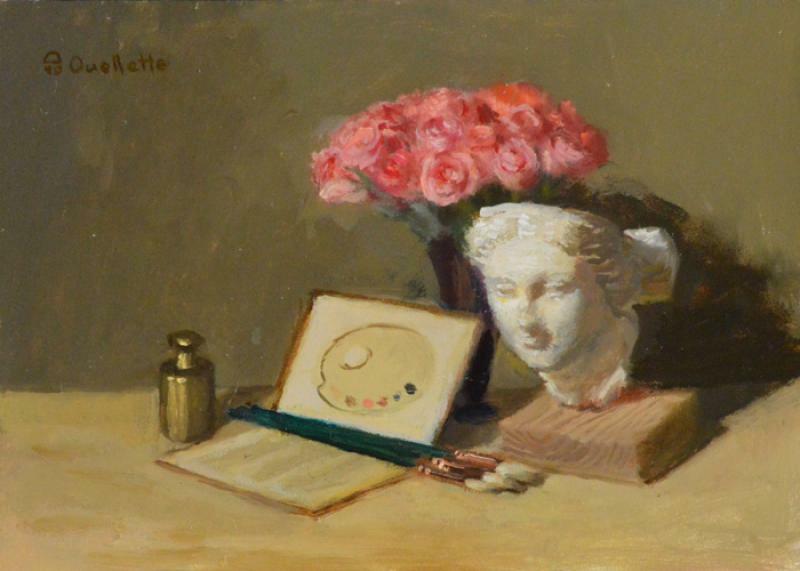 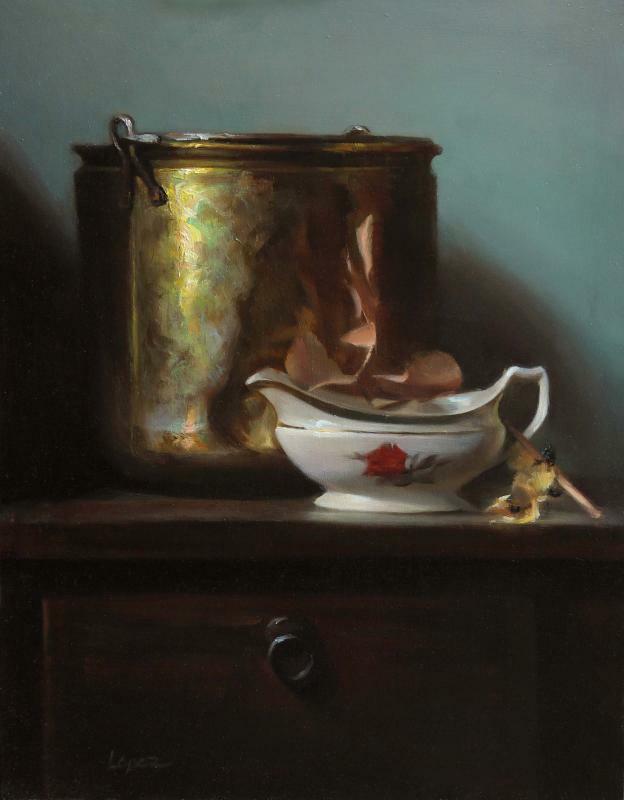 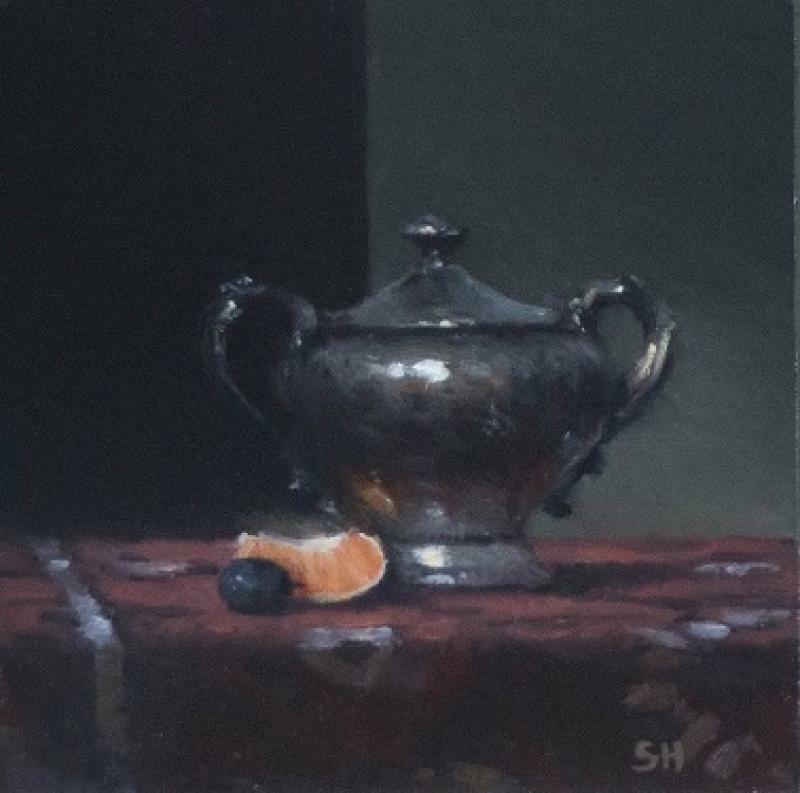 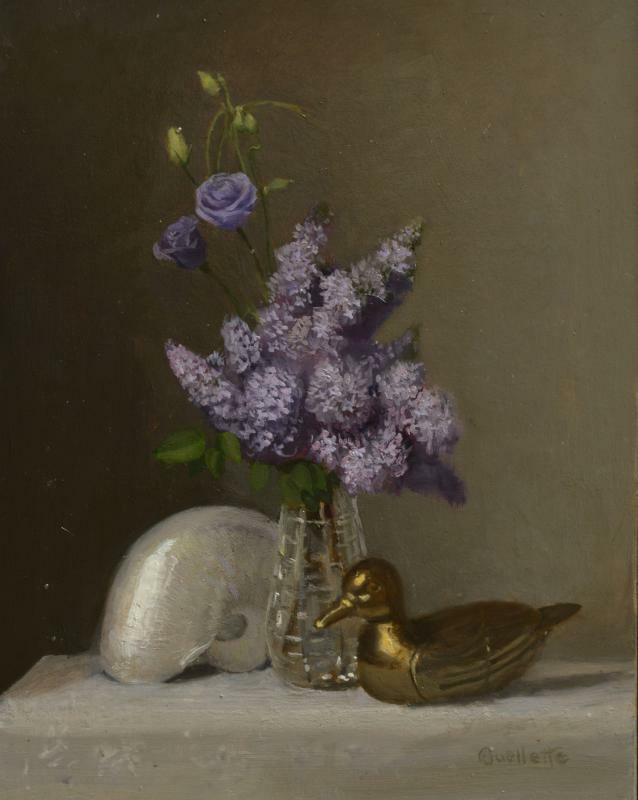 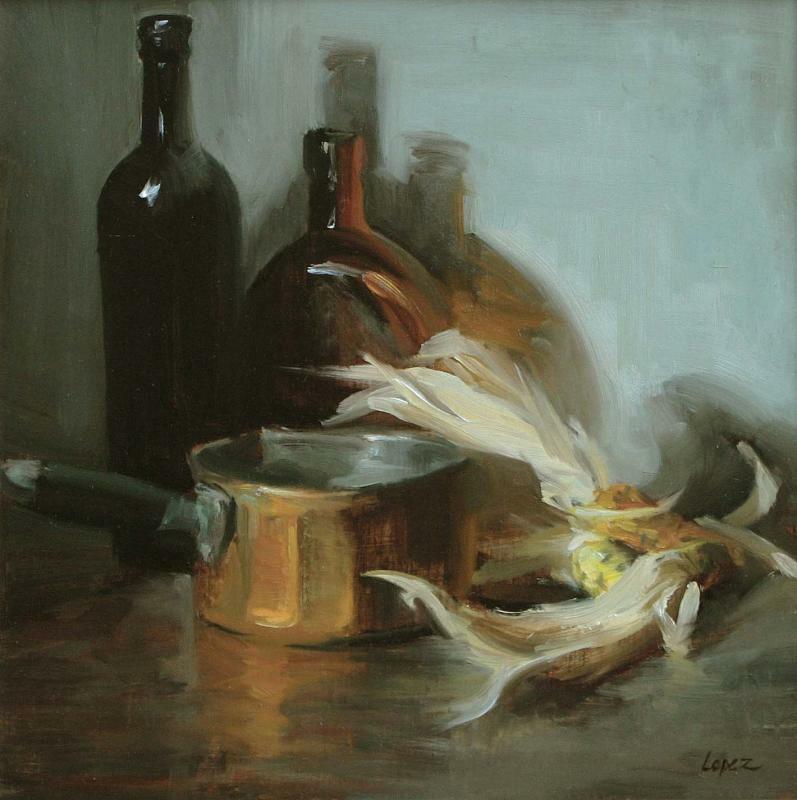 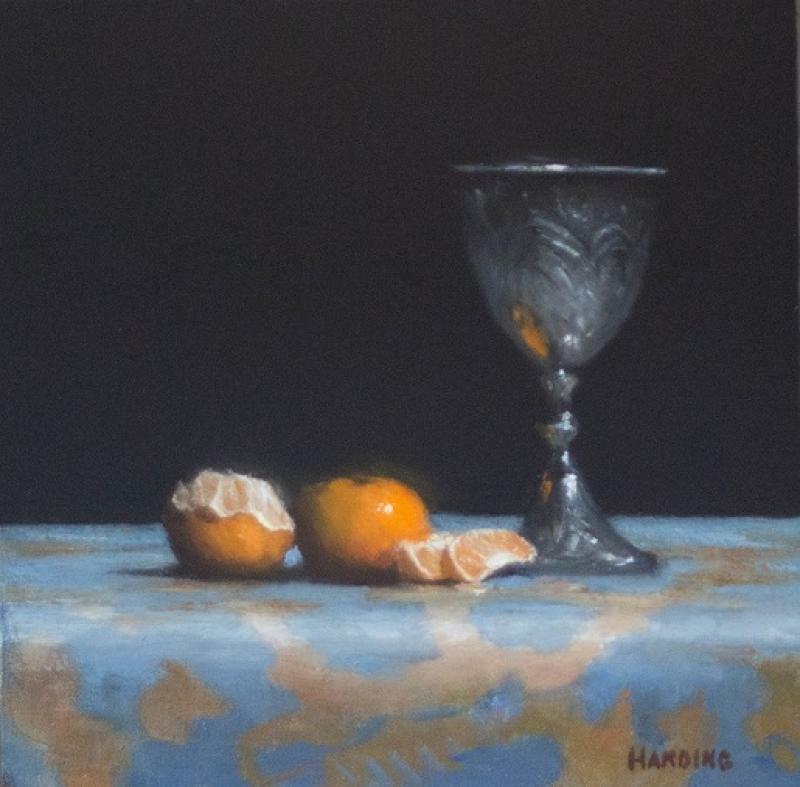 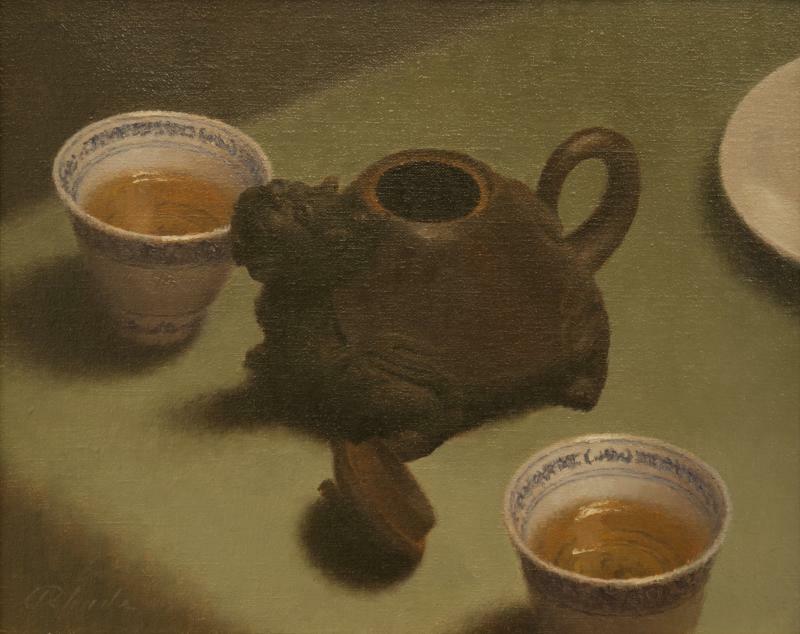 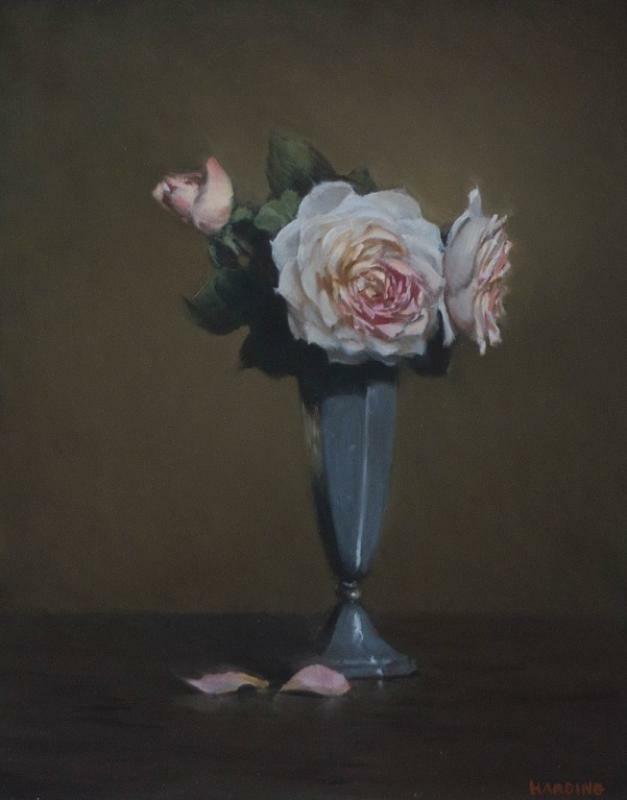 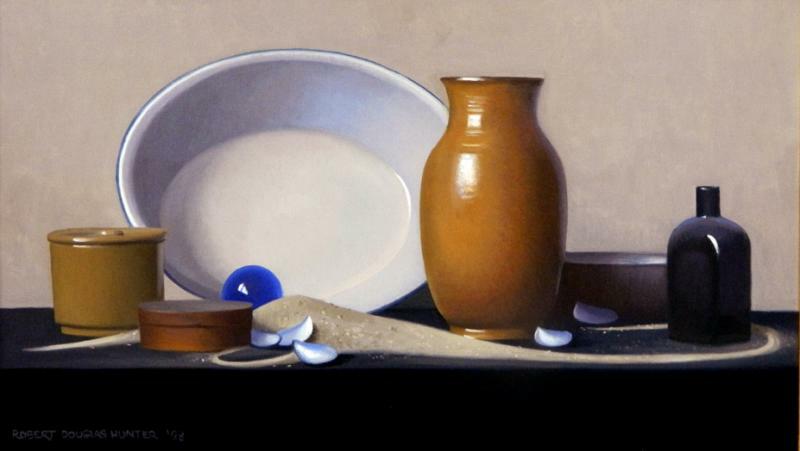 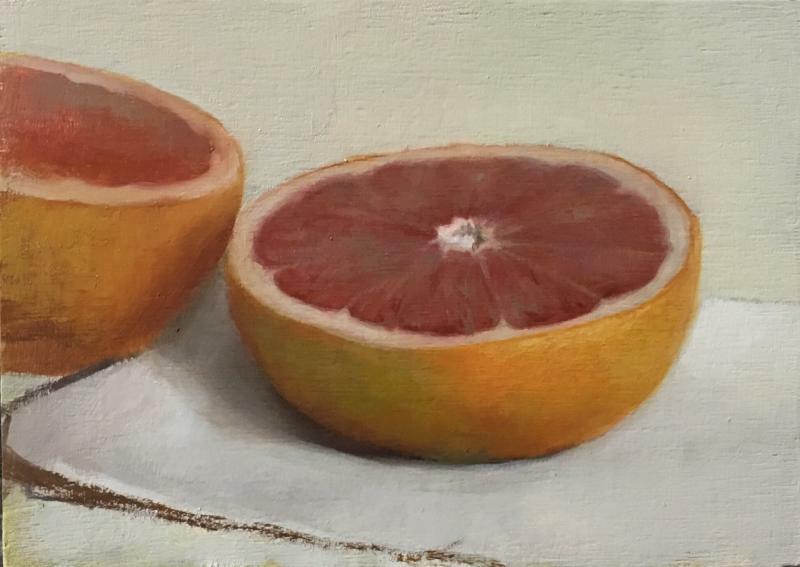 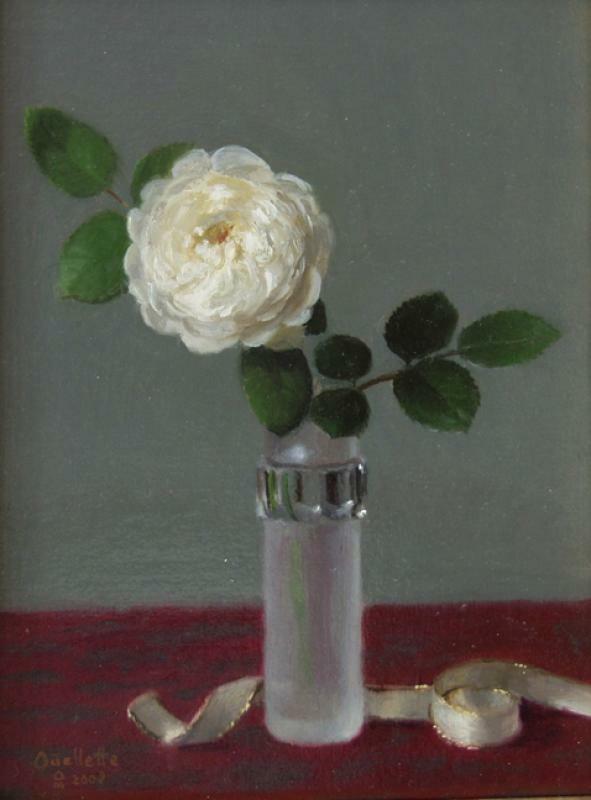 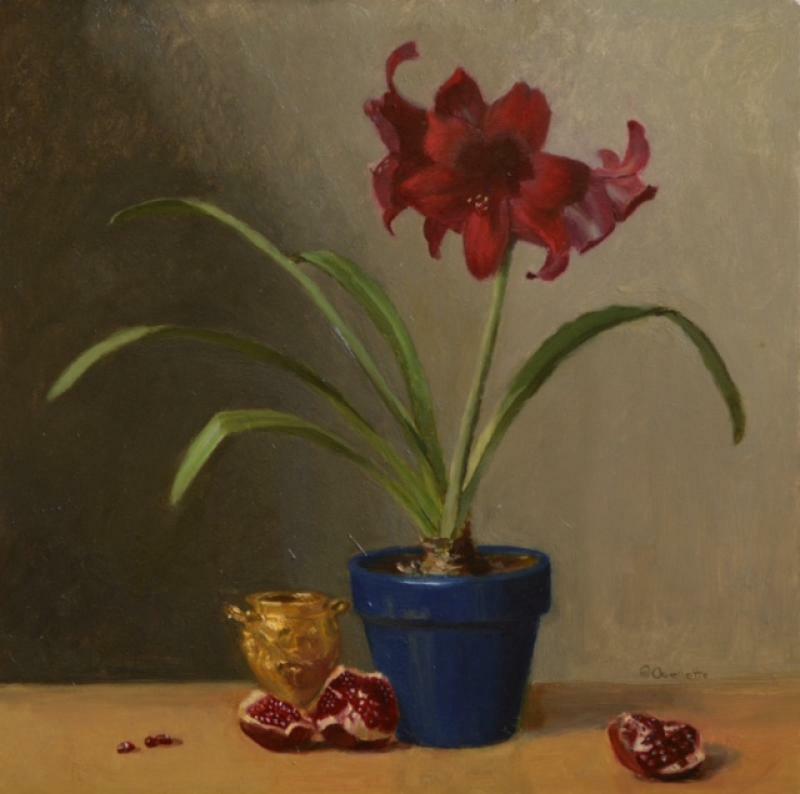 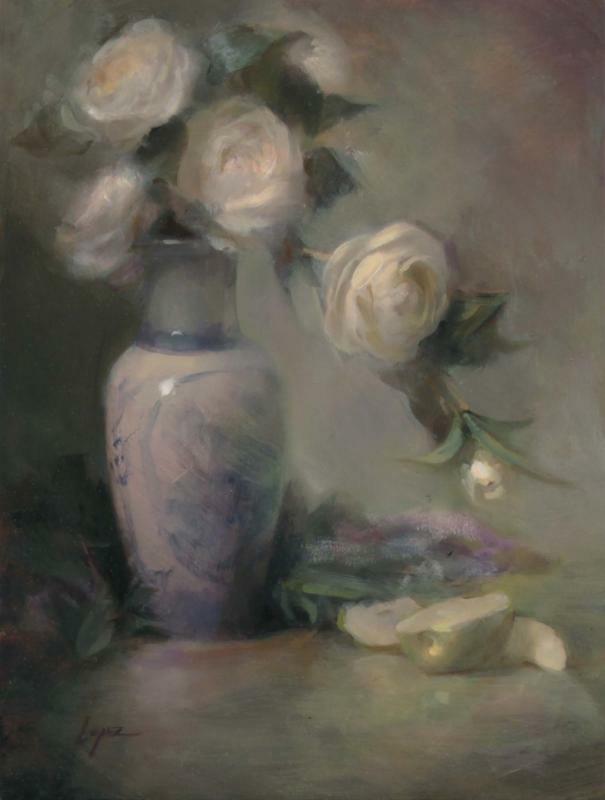 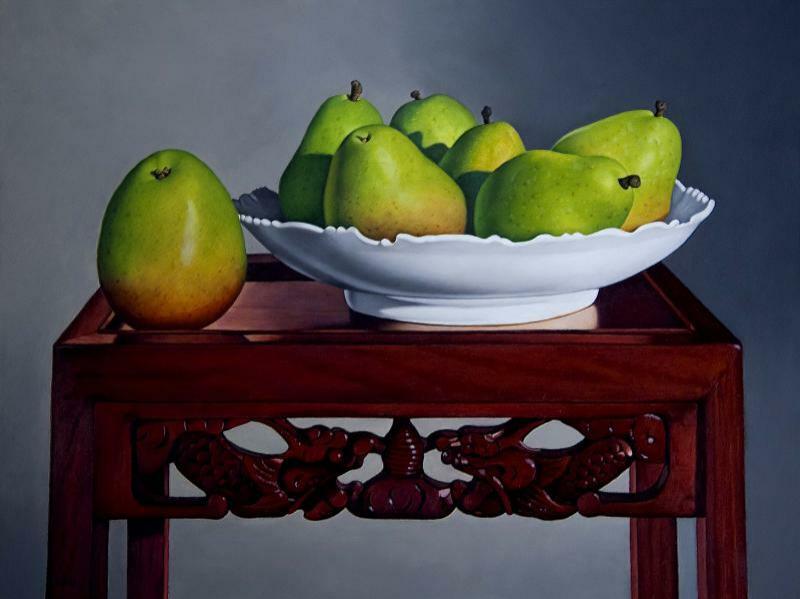 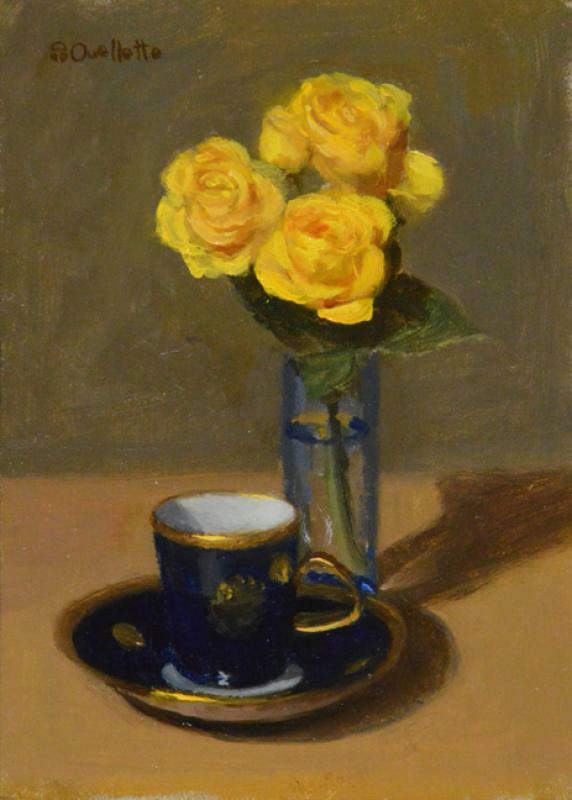 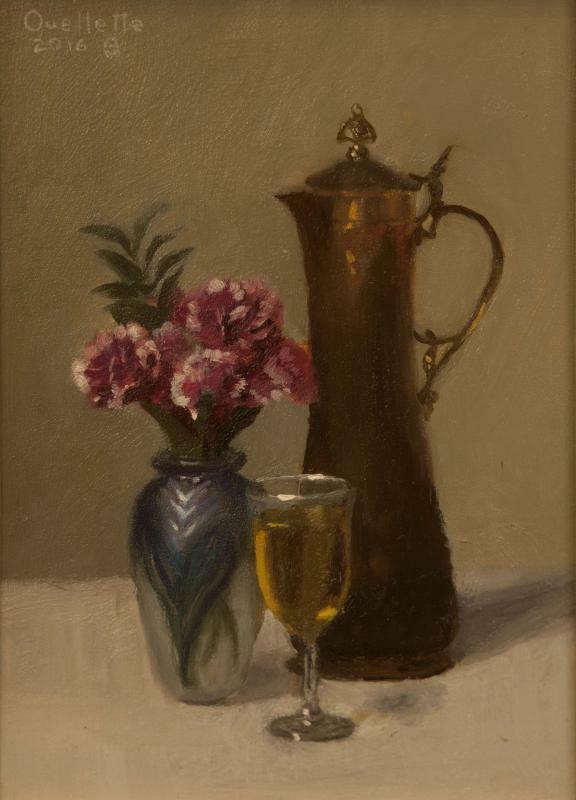 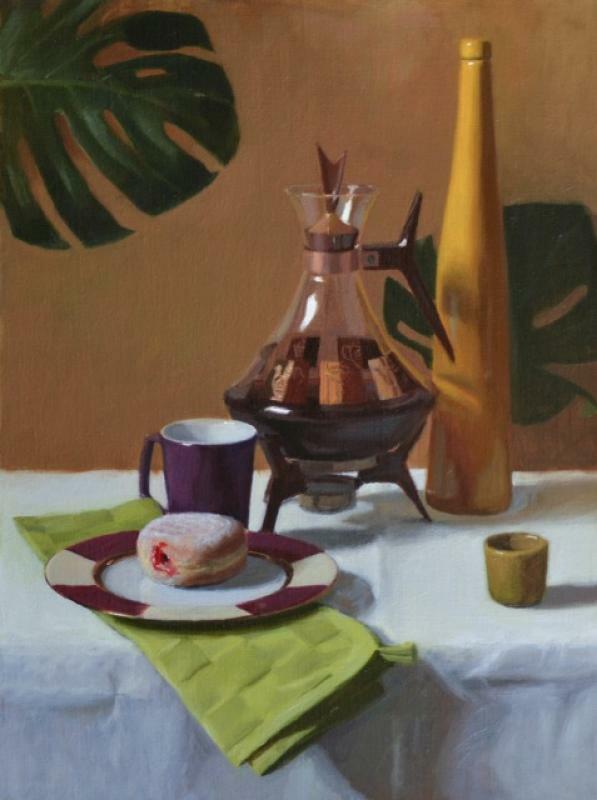 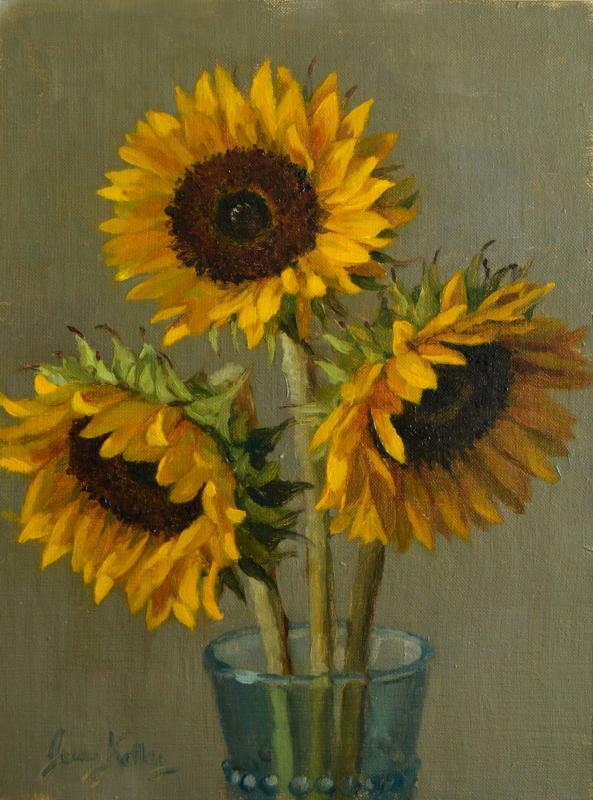 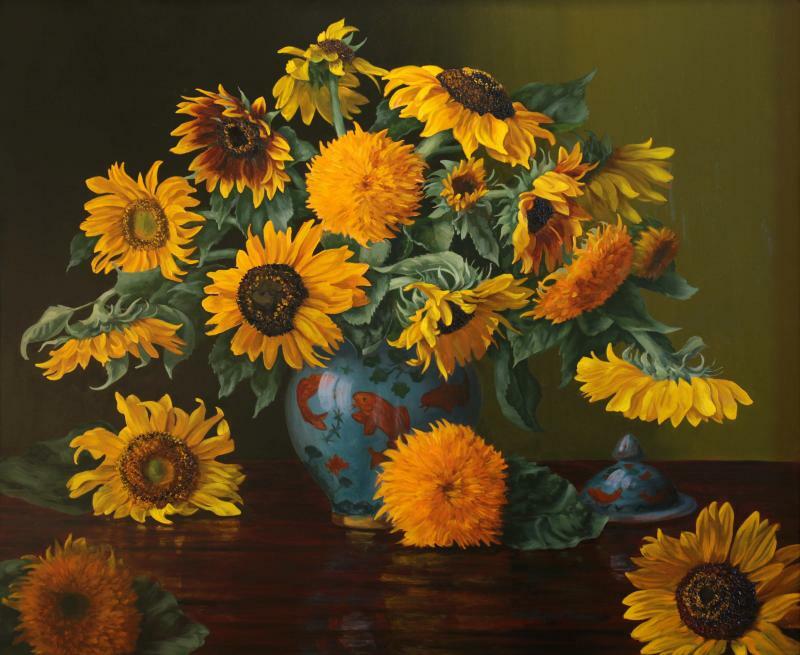 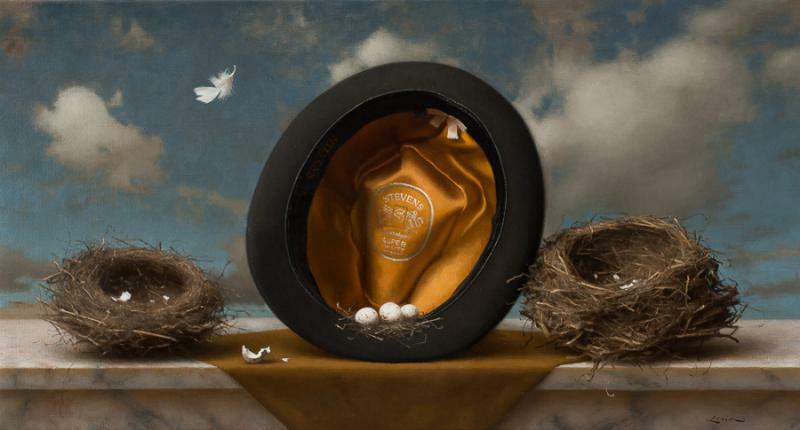 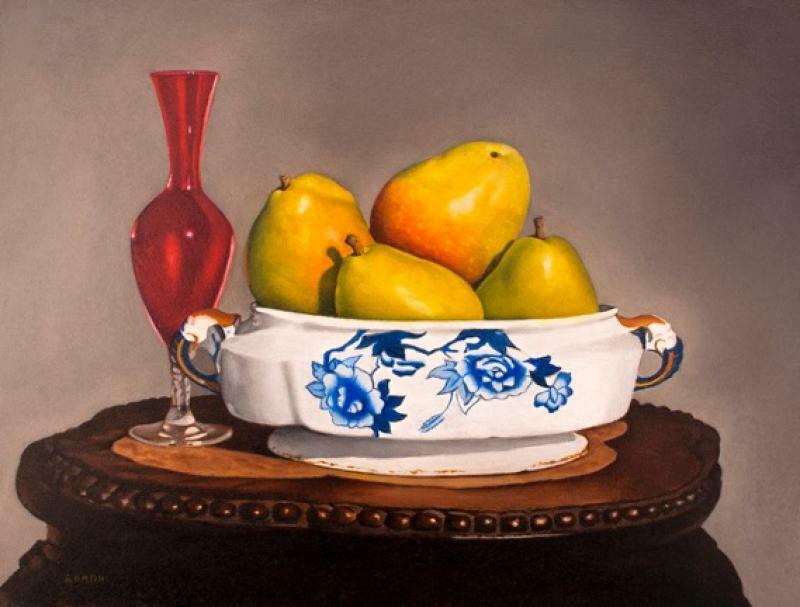 The magic of still life comes to The Gallery at Tree's Place. 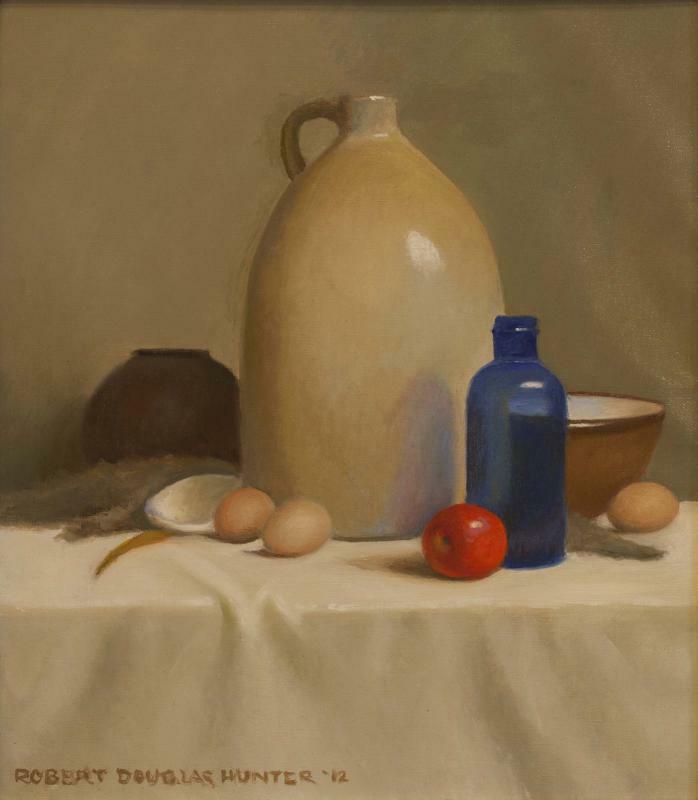 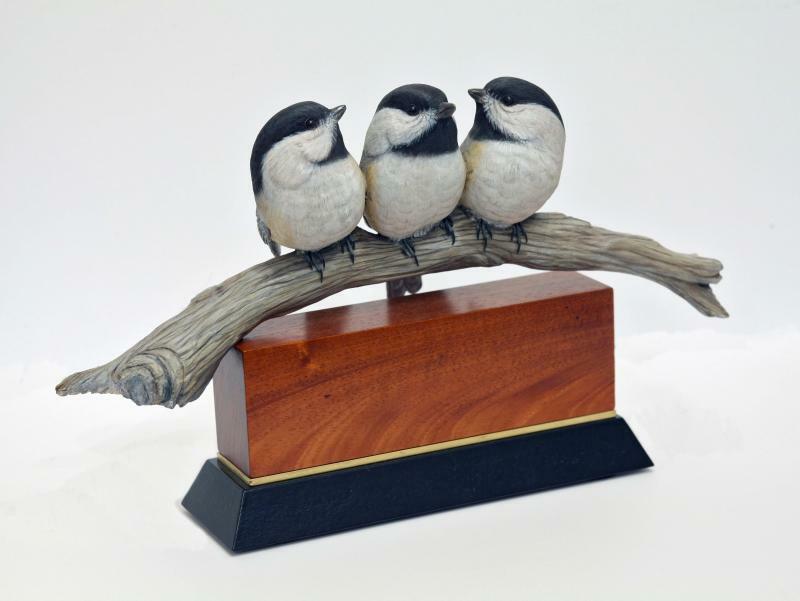 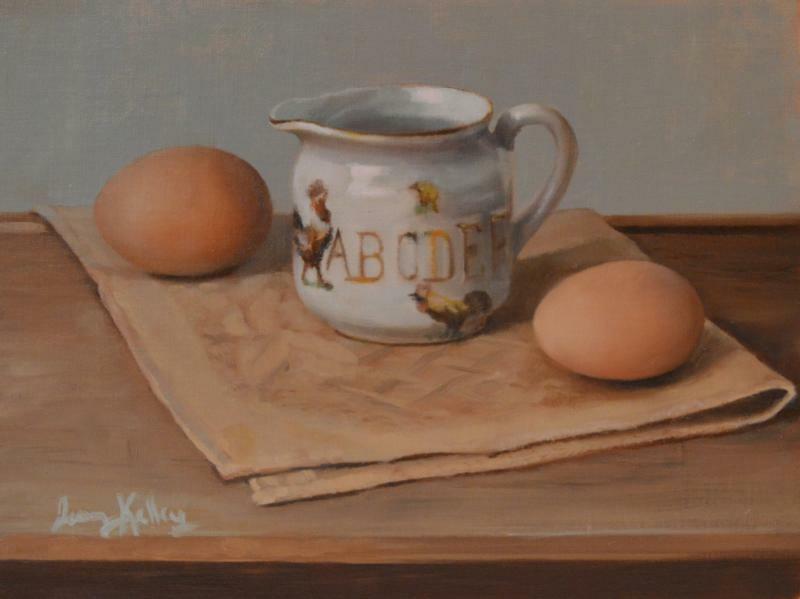 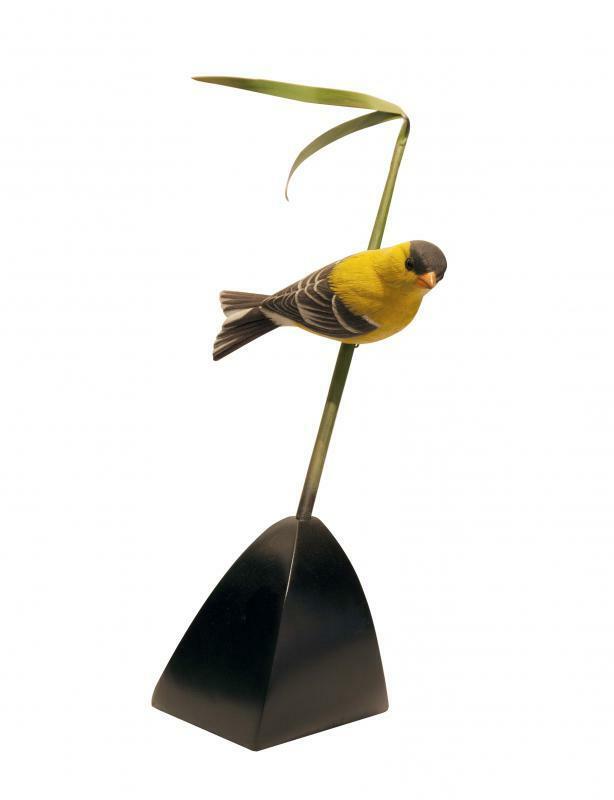 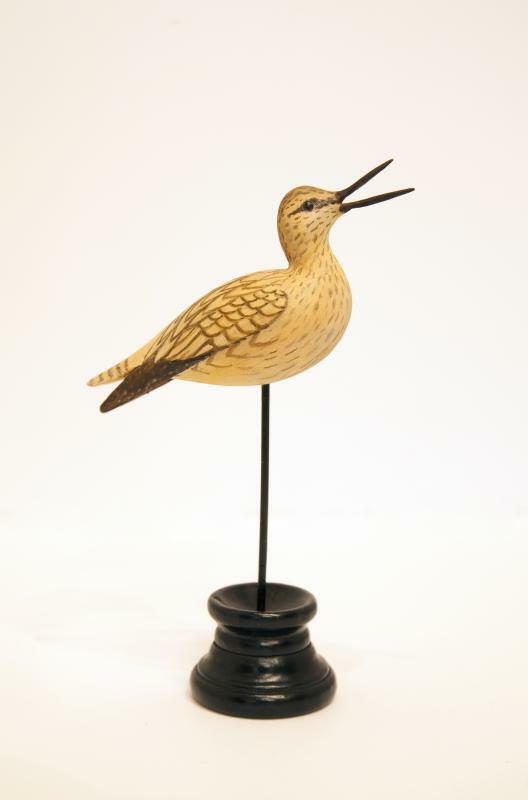 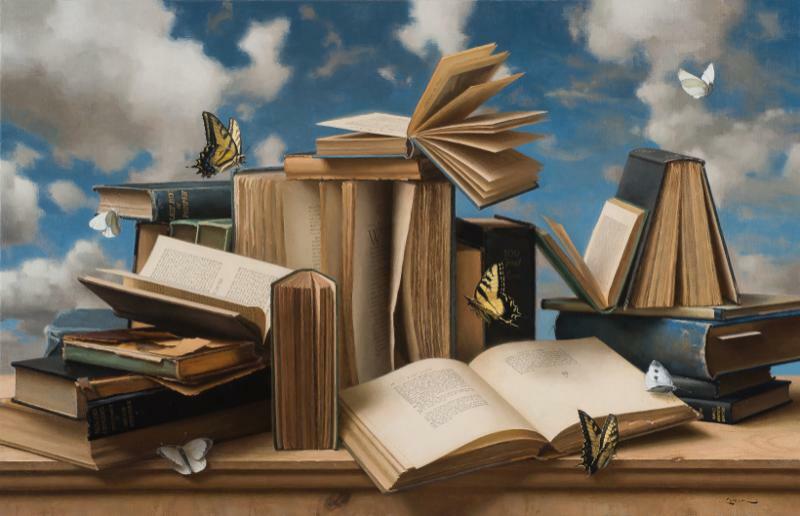 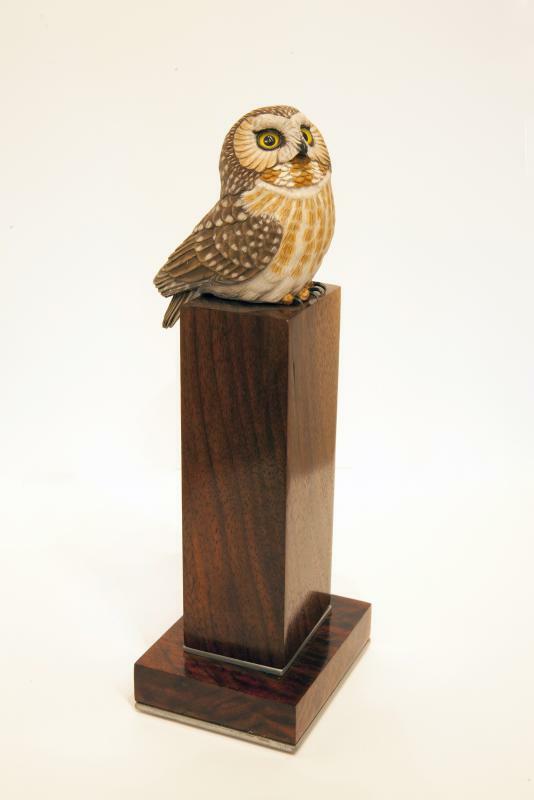 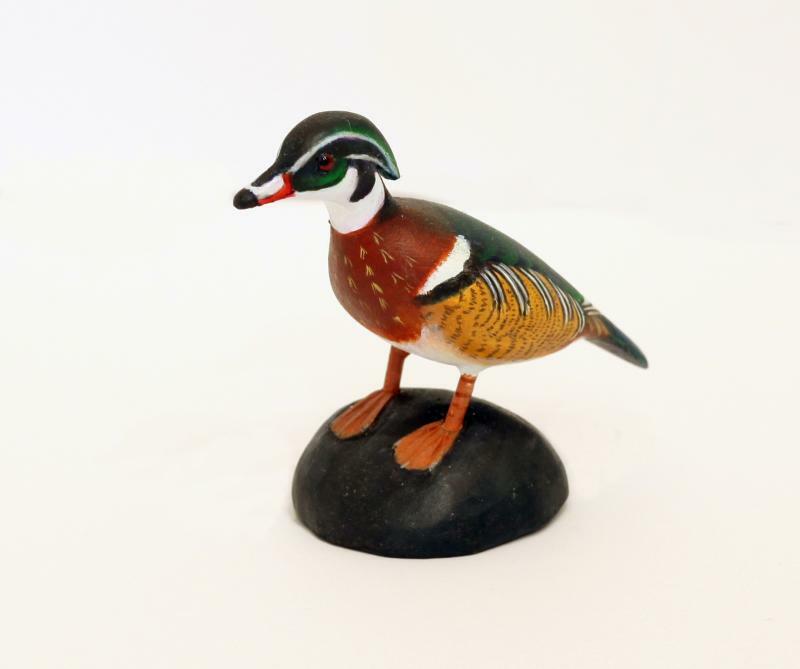 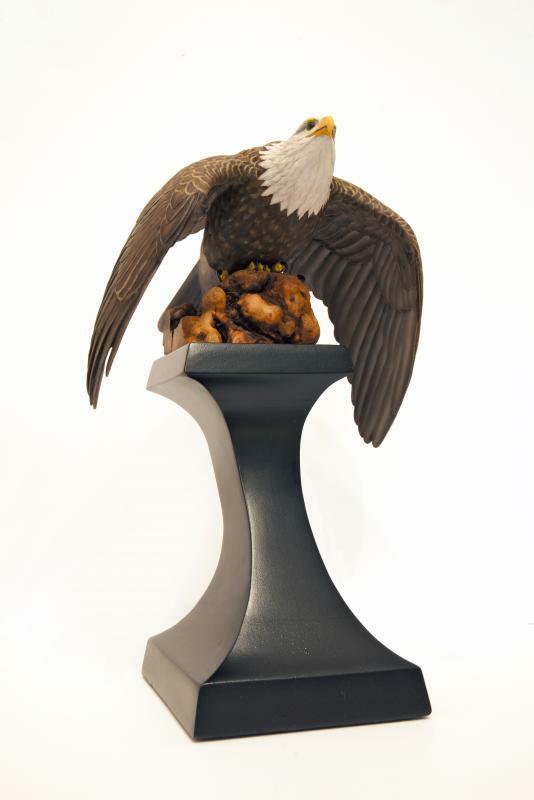 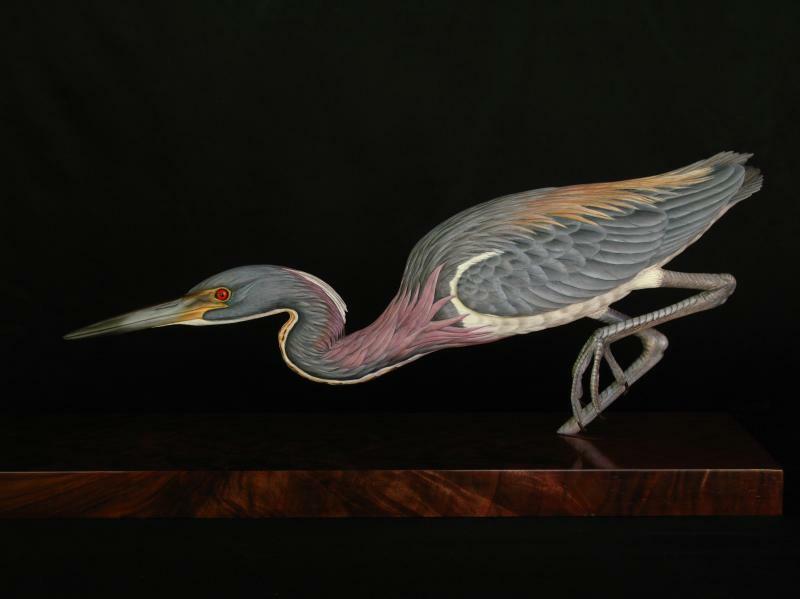 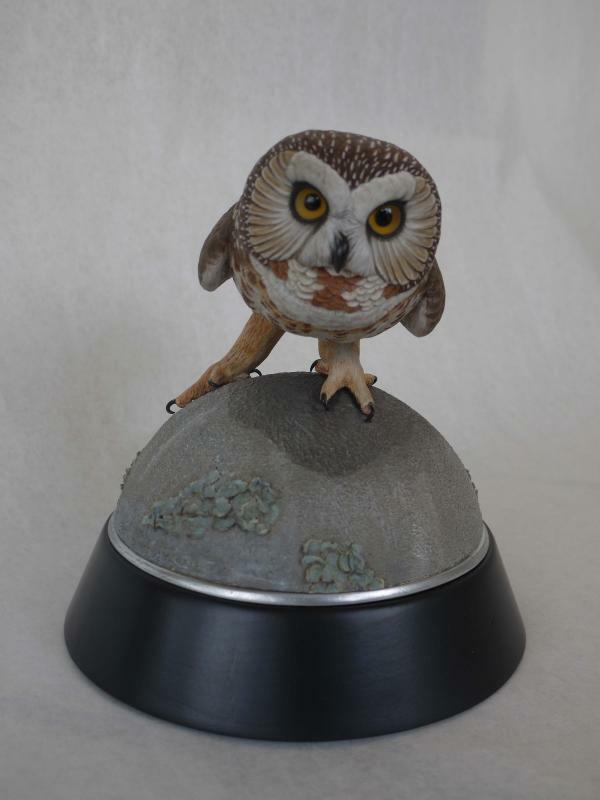 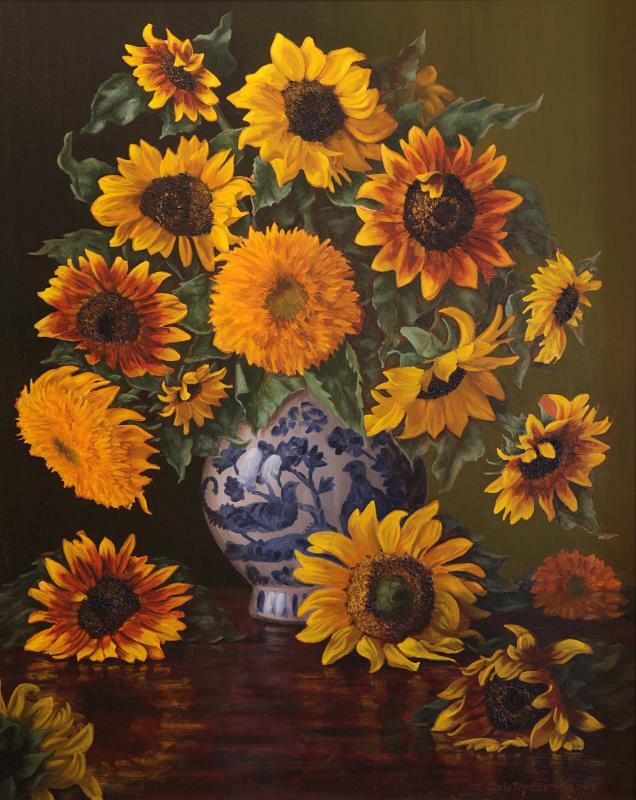 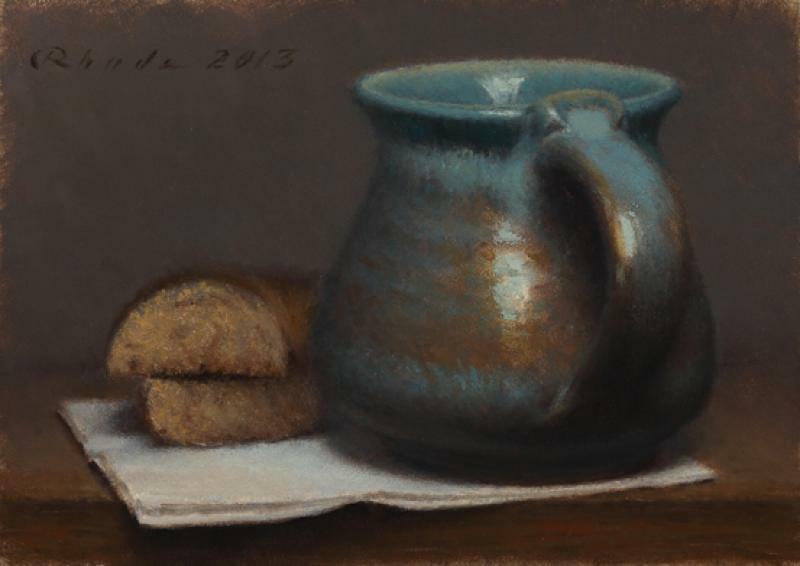 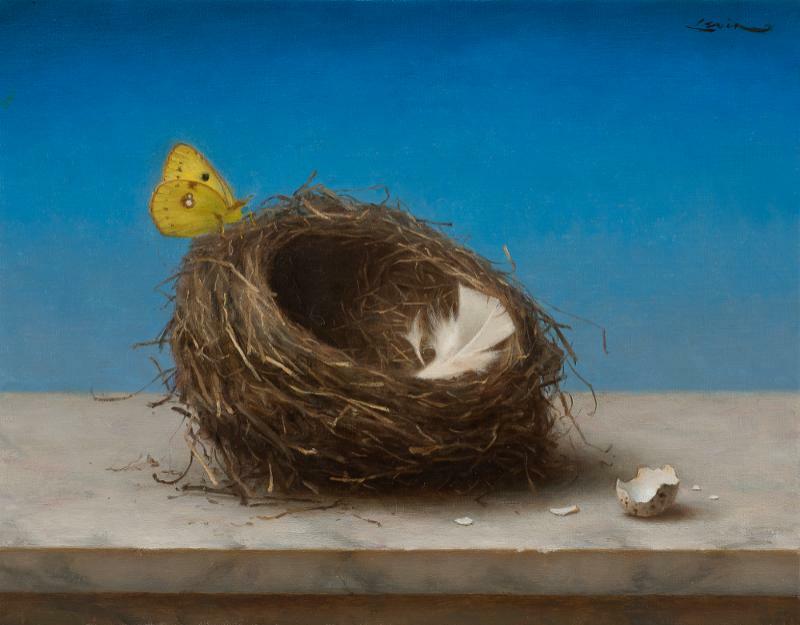 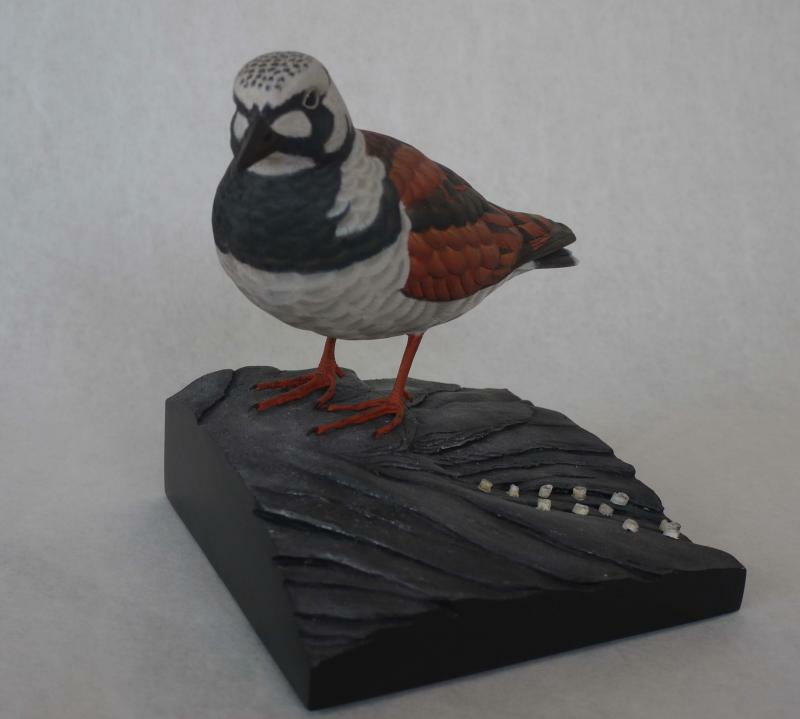 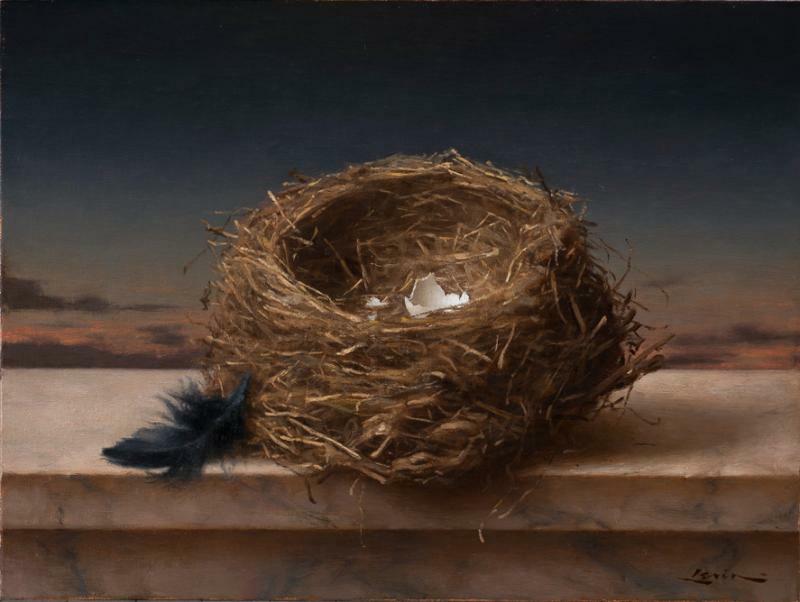 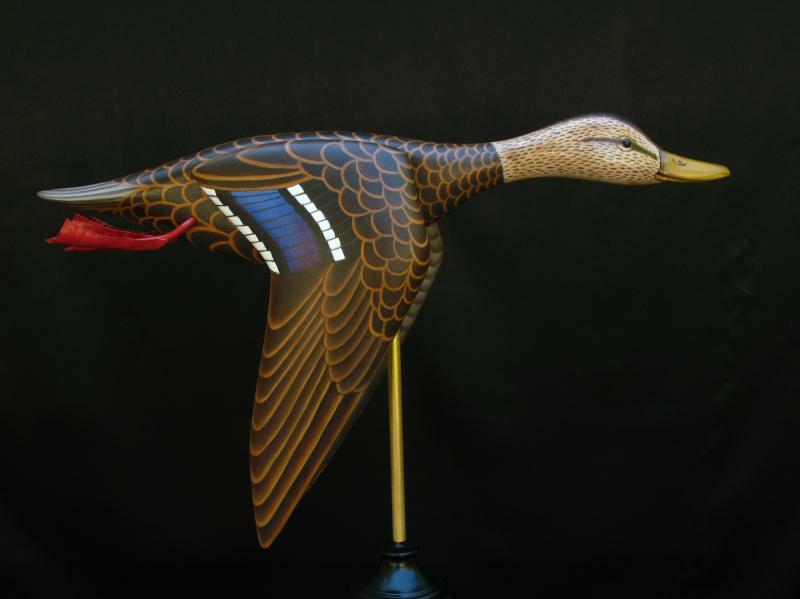 Come explore the paintings from these talented Master Still Life artists along with Eric Kaiser's bird carvings. 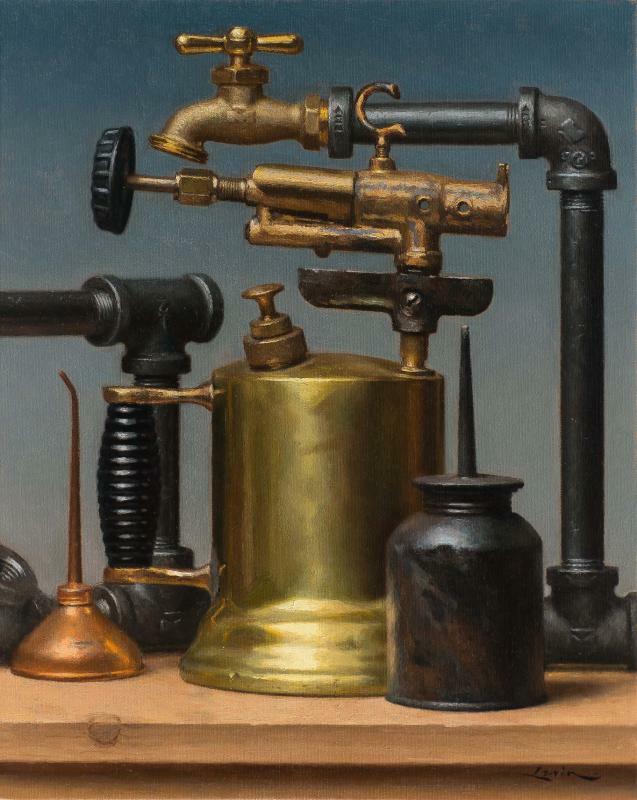 Opening reception August 26th from 5-7PM. 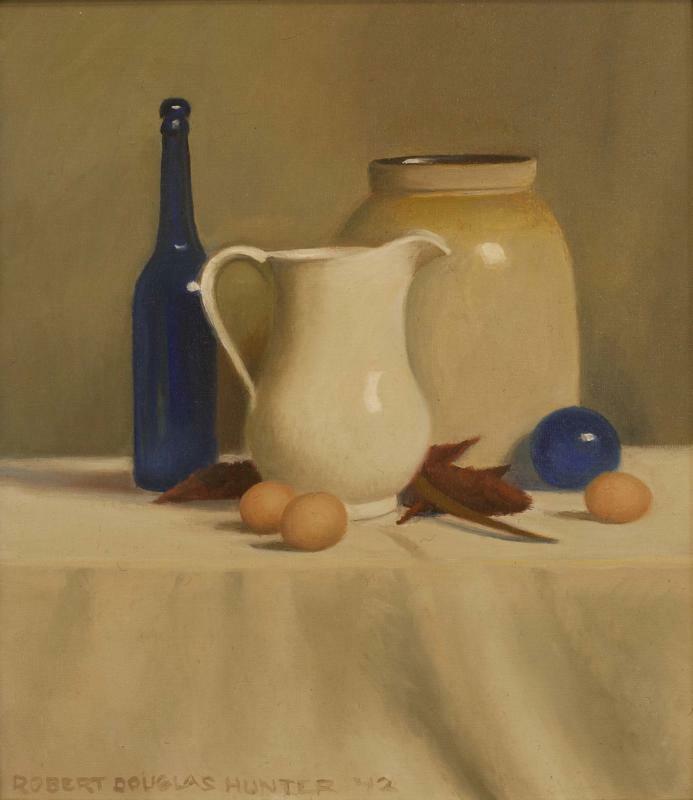 On view: August 26th - September 8th.